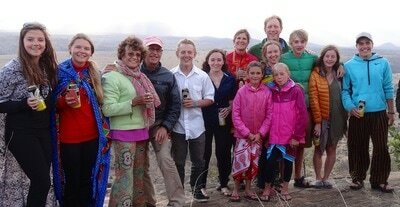 More than forty years ago John and Laurie McBride began visiting the Craig cattle ranch north of Mt. 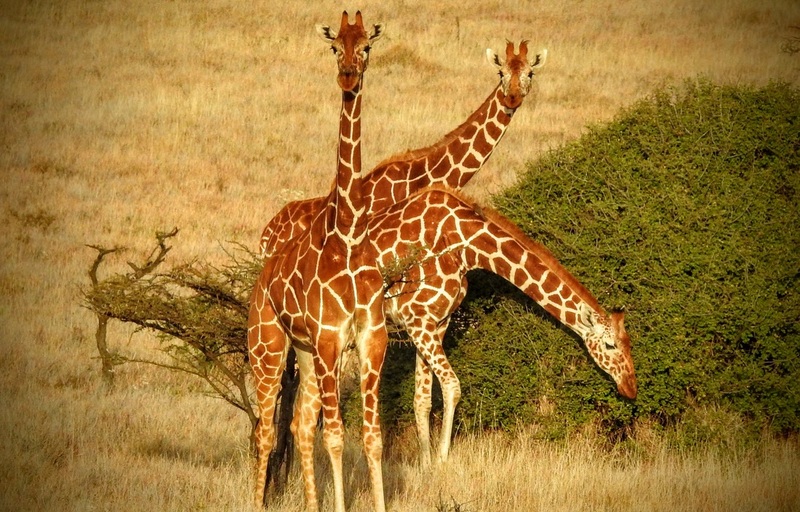 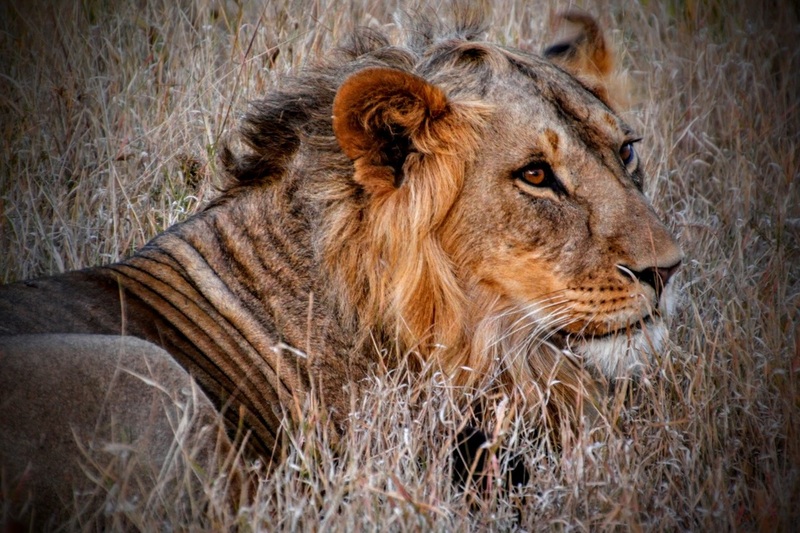 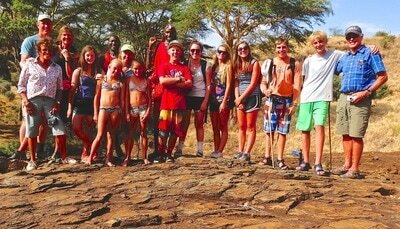 Kenya, an untamed and remote paradise. 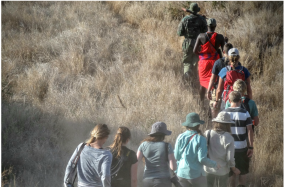 explore the unfolding mystery that ​lies at the heart ​of Lewa, home to countless amazing creatures who have evolved, thrived and somehow endured the relentless onslaught of the modern world. 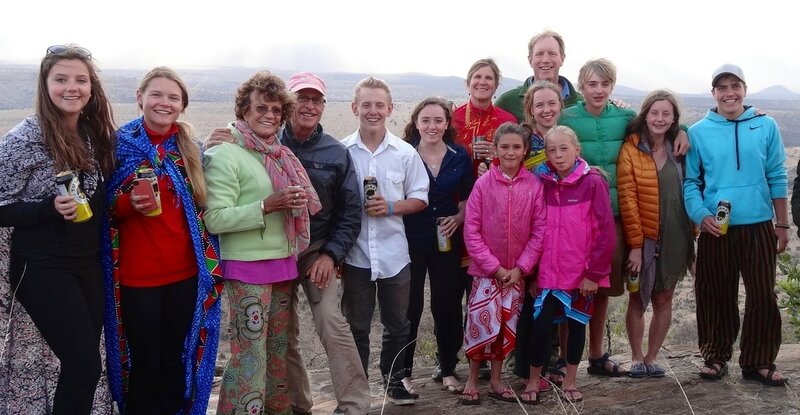 Today John and Laurie are dedicated not only to the preservation of Lewa but to sharing its wealth of unparalleled experiences with young and curious students from the Roaring Fork Valley. 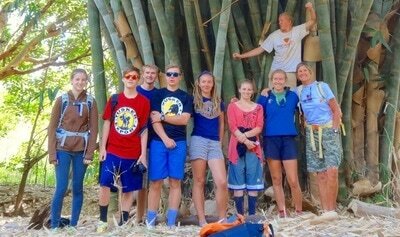 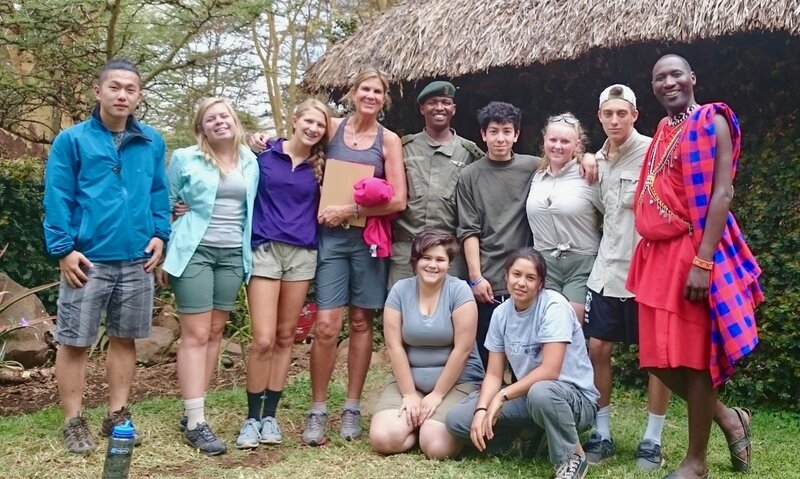 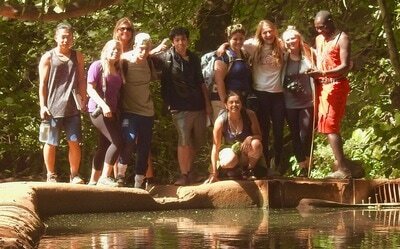 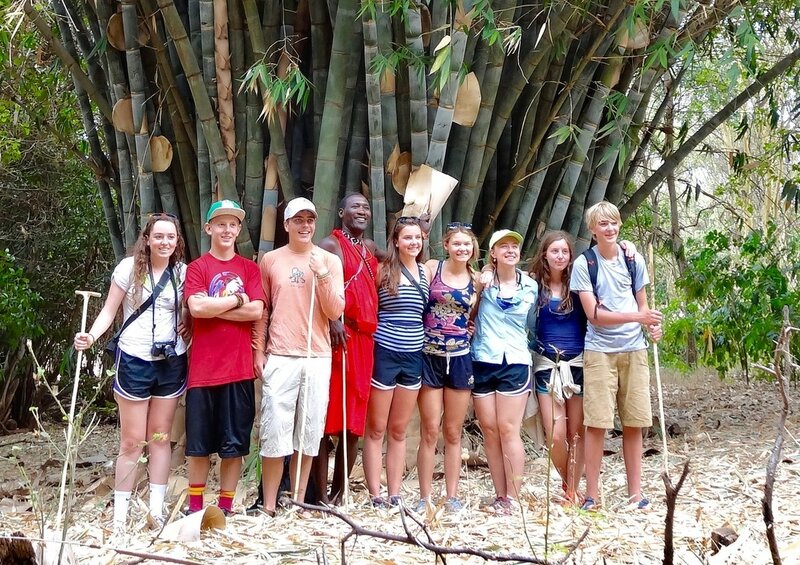 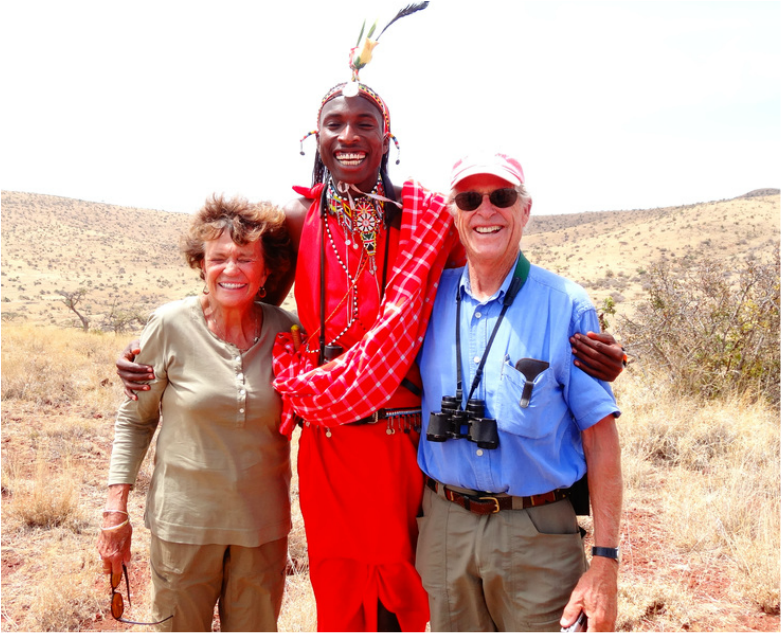 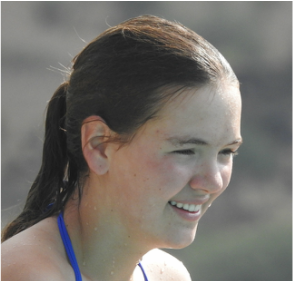 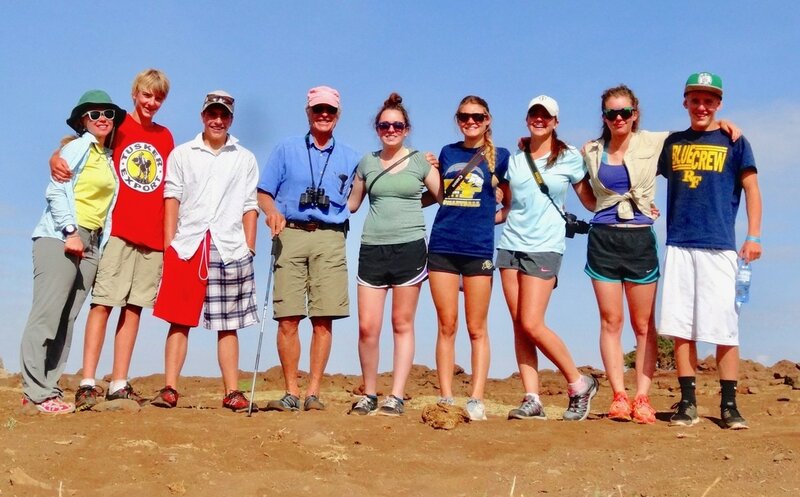 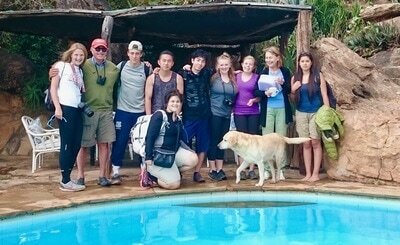 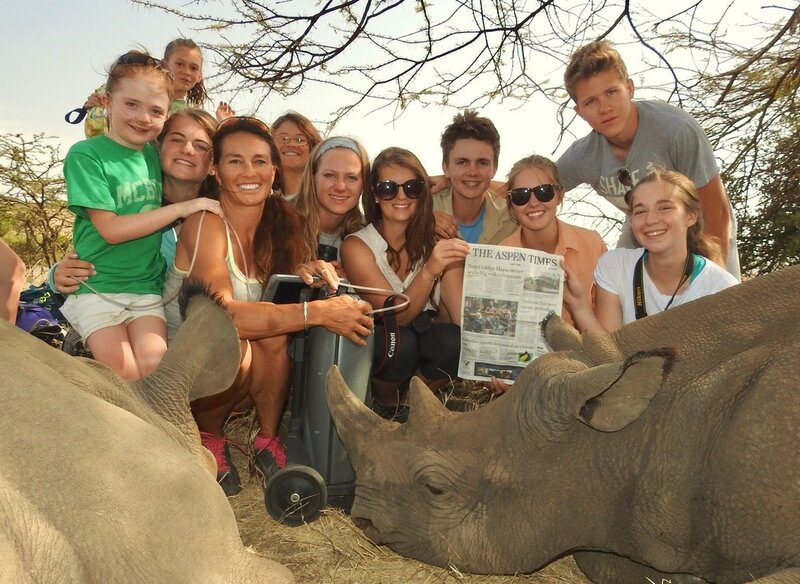 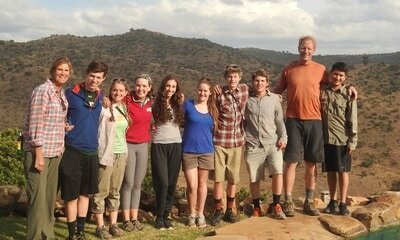 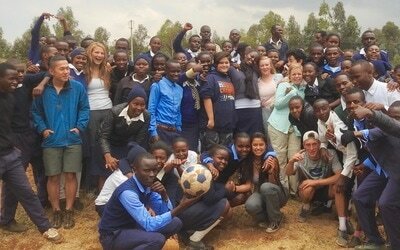 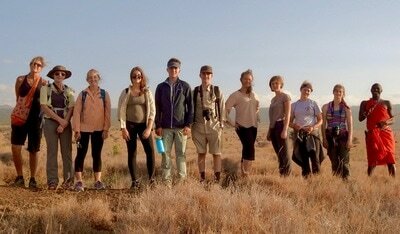 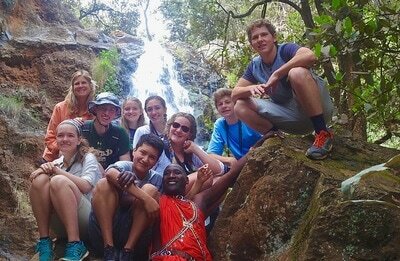 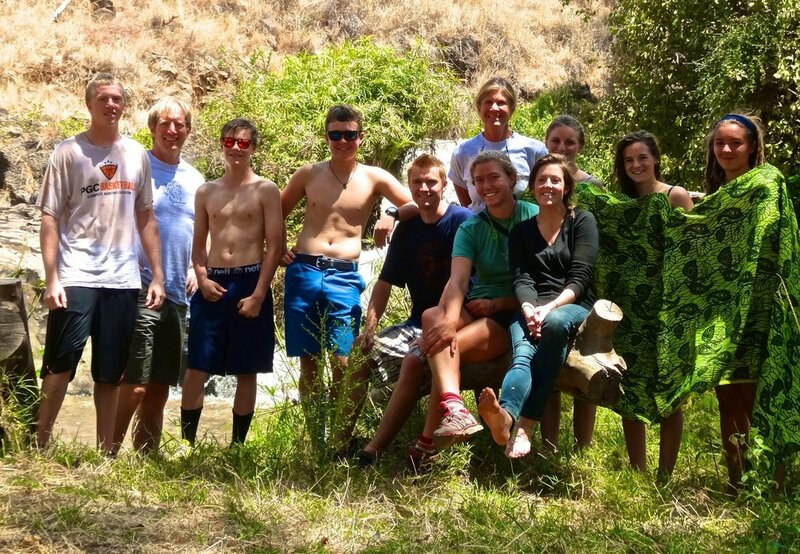 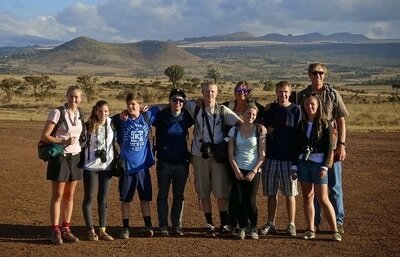 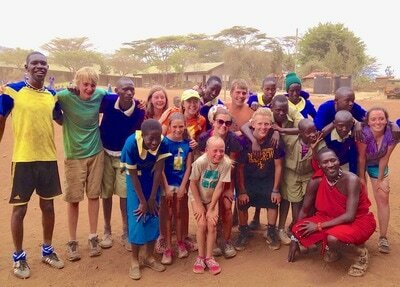 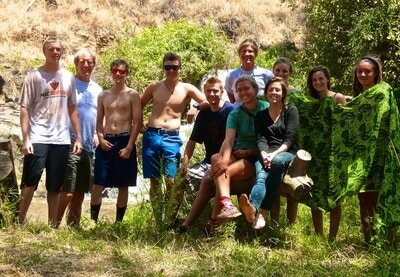 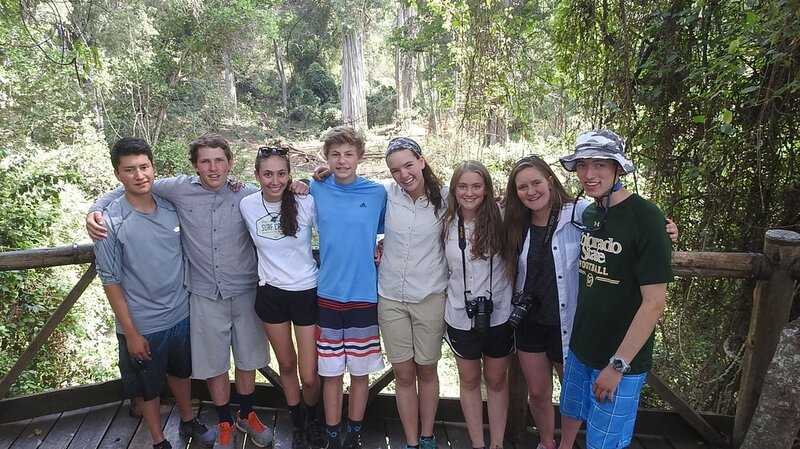 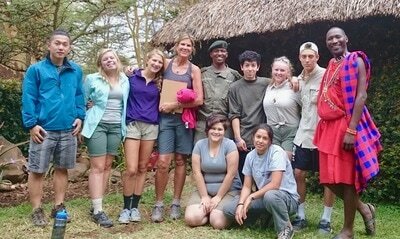 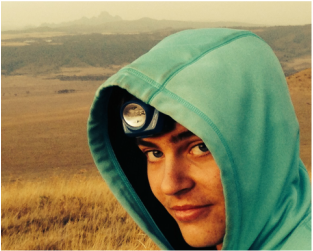 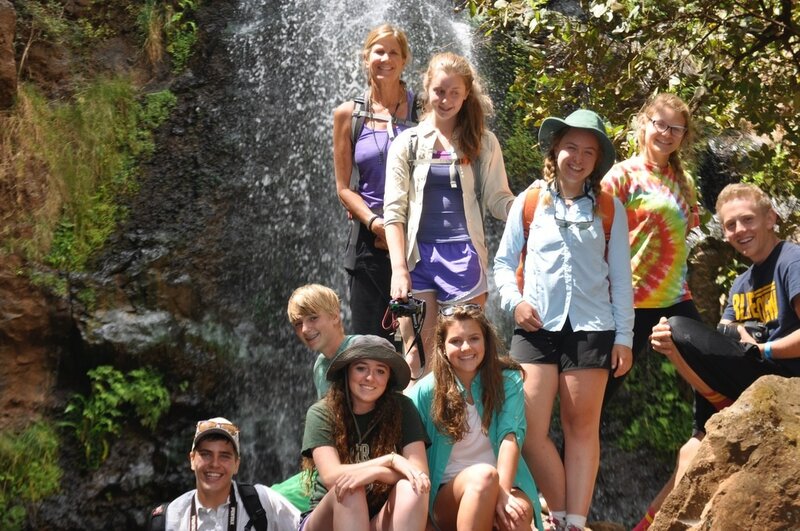 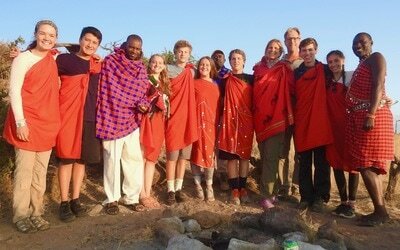 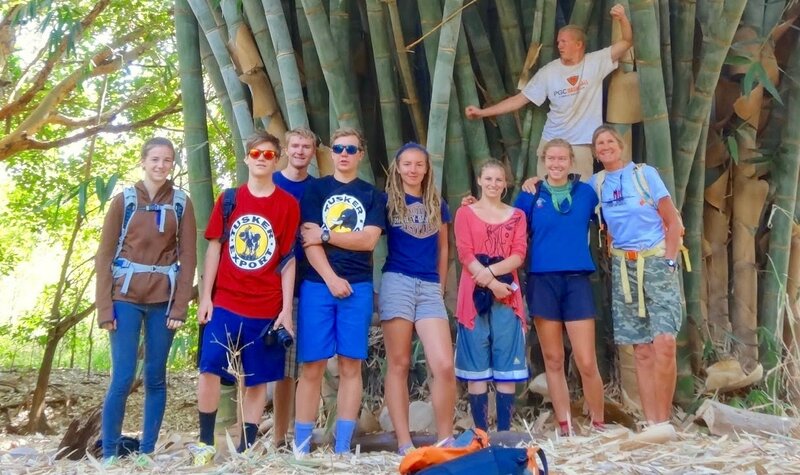 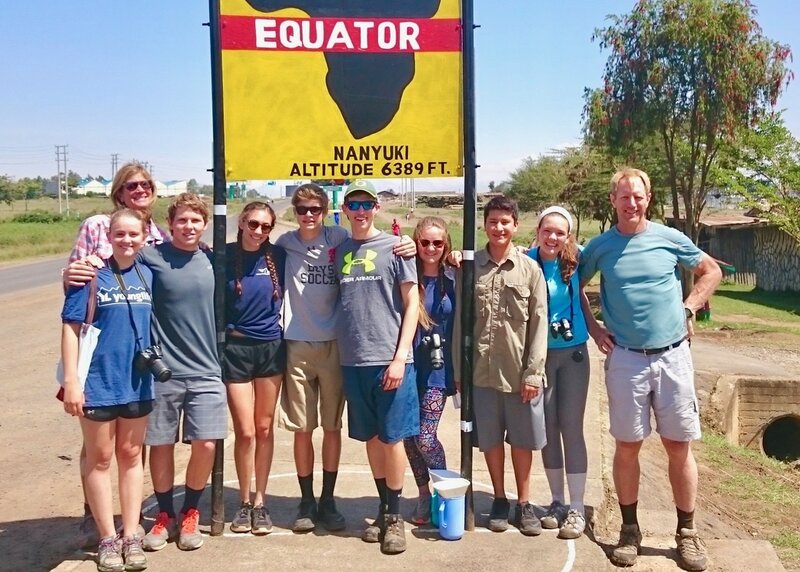 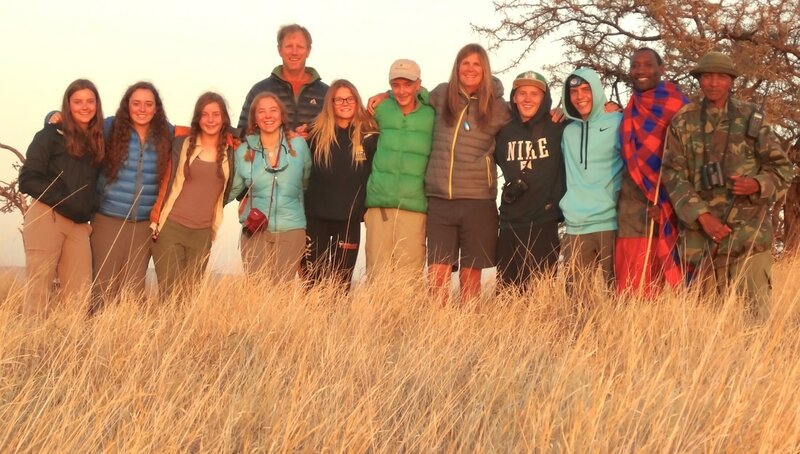 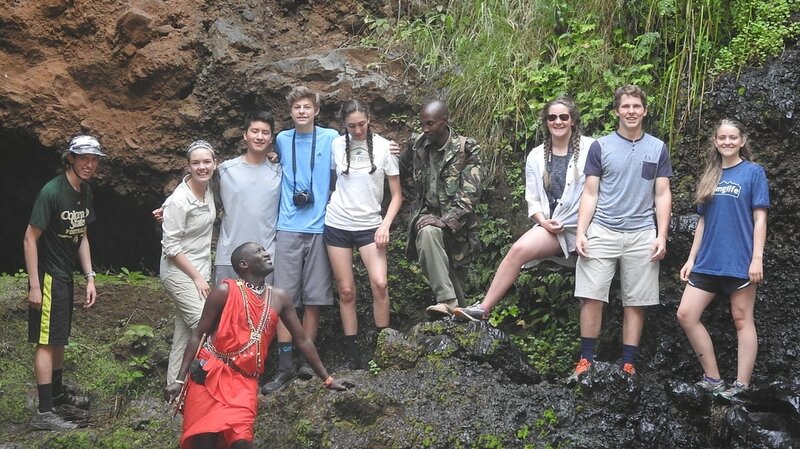 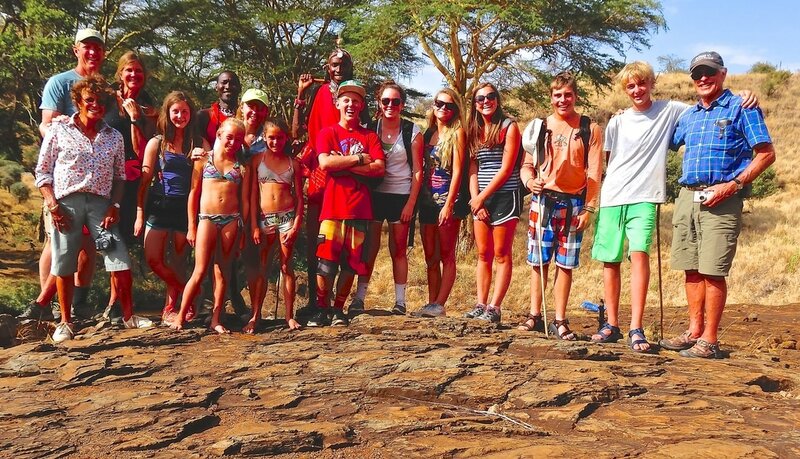 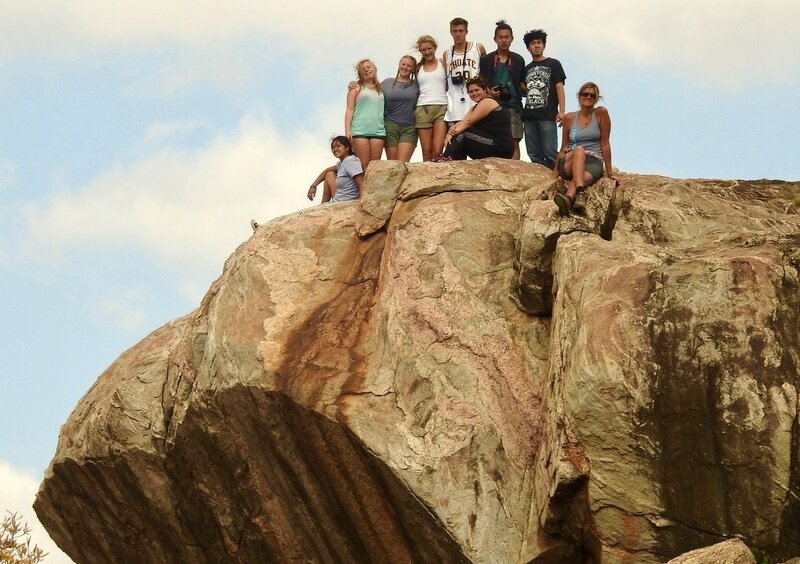 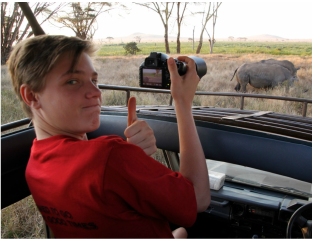 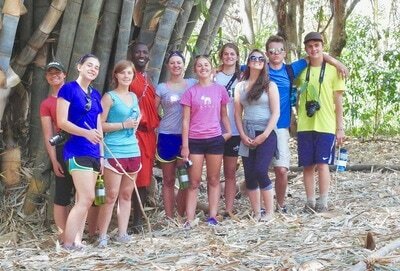 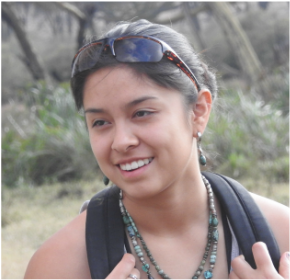 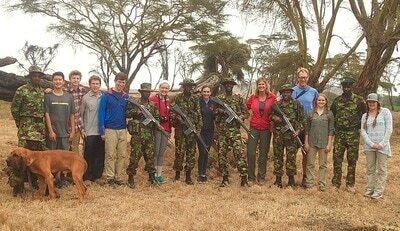 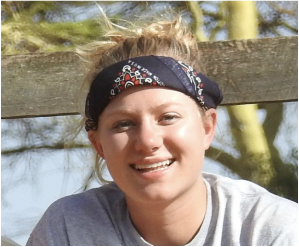 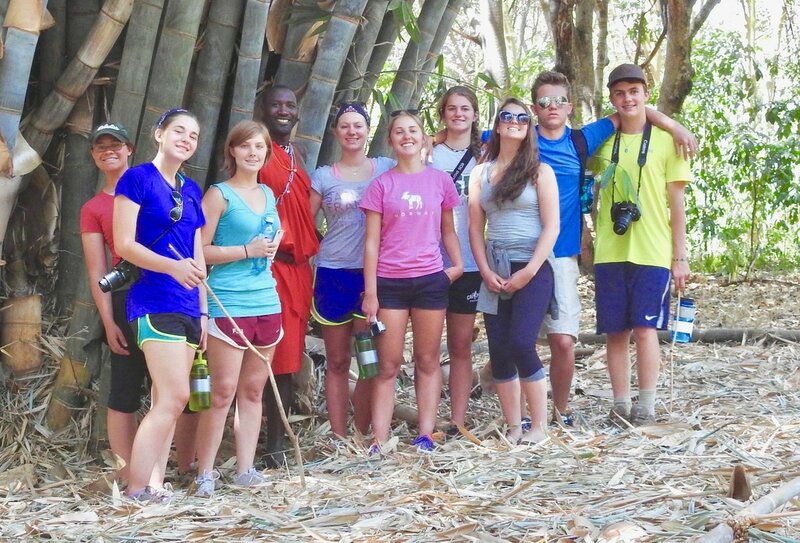 In 2013 John and Laurie asked Aaron and Molly Garland to lead a group of eight students from the Roaring Fork Valley to camp on the Lewa Conservancy for two weeks. 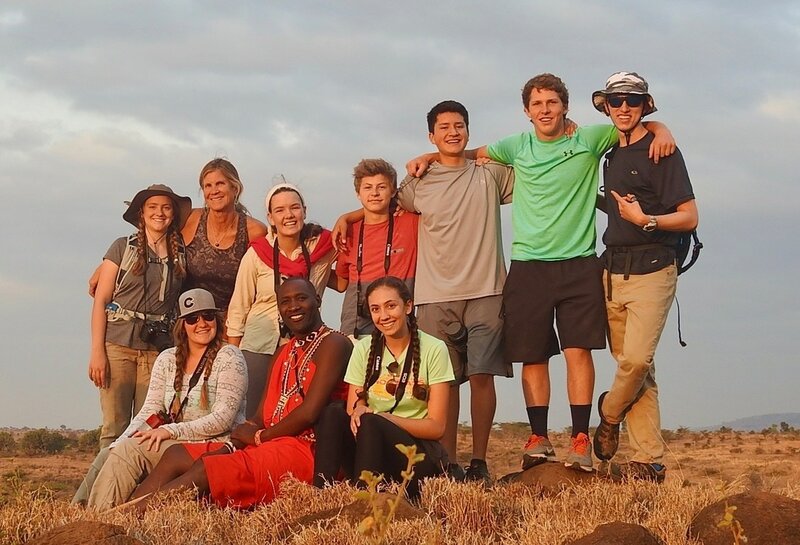 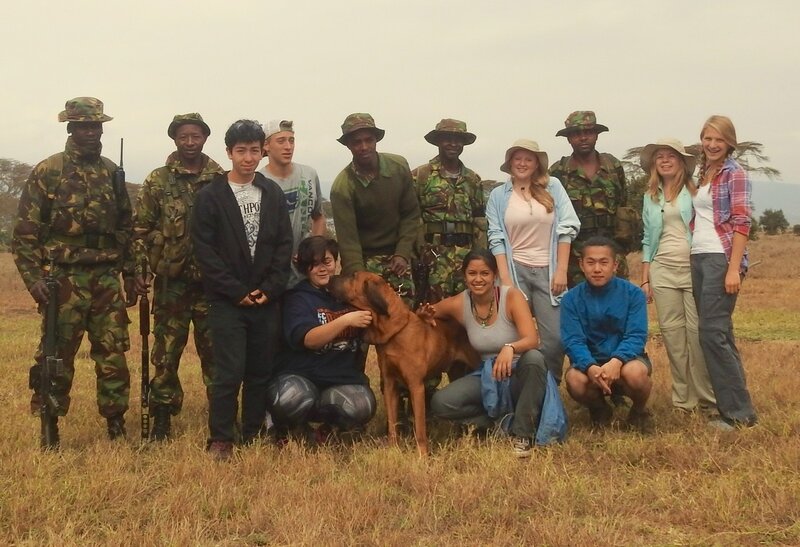 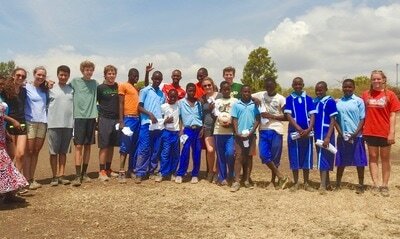 This inaugural trip was an experiment to see what the impact might be on the students and what may be gained from sharing something as unique and important as Lewa with a small group of high school students. 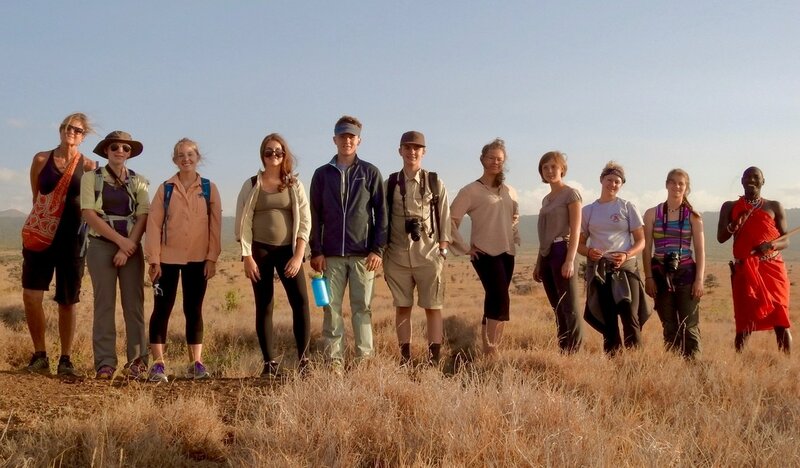 Building on the success of the previous year Aaron and Molly again chose eight inquisitive high school students from the Roaring Fork Valley with the goal of further exploring the extraordinary terrain and wildlife, along with the neighboring villages that makes the greater Lewa community such a groundbreaking presence on the African landscape. ​Encouraged by the growing interest in the Roaring Fork Valley for the McBride Internship John sponsored a third trip in 2015. 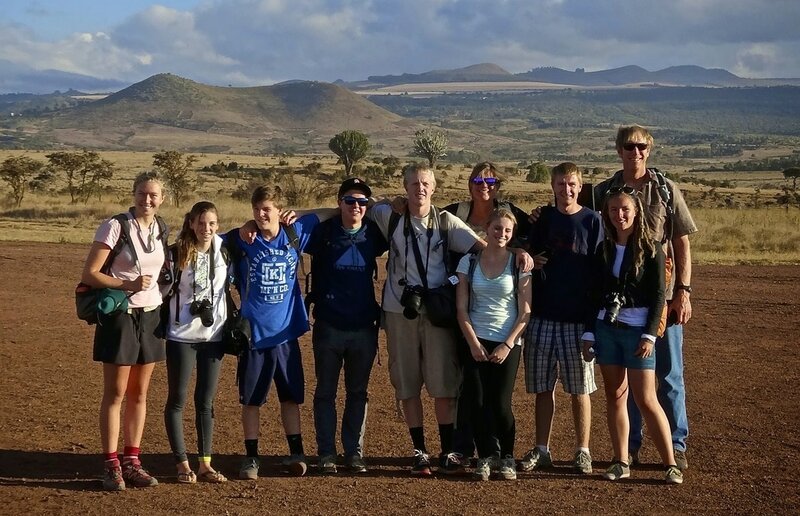 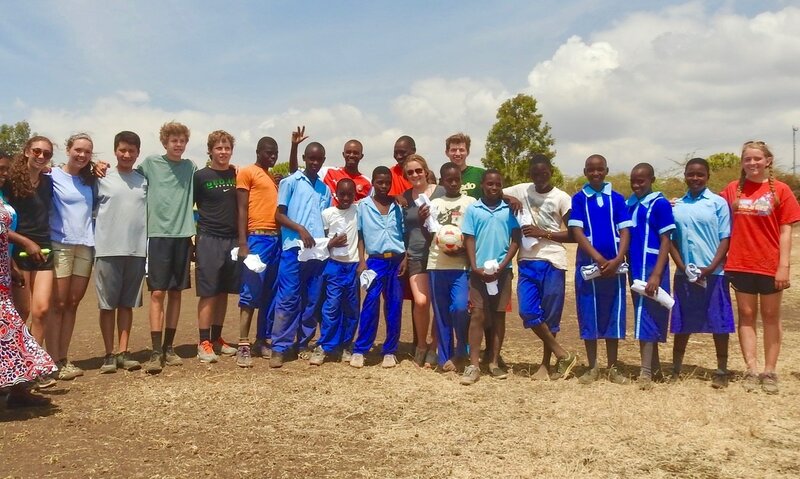 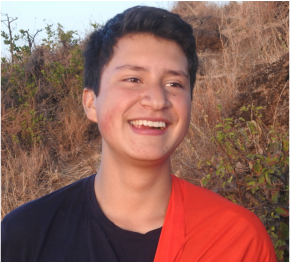 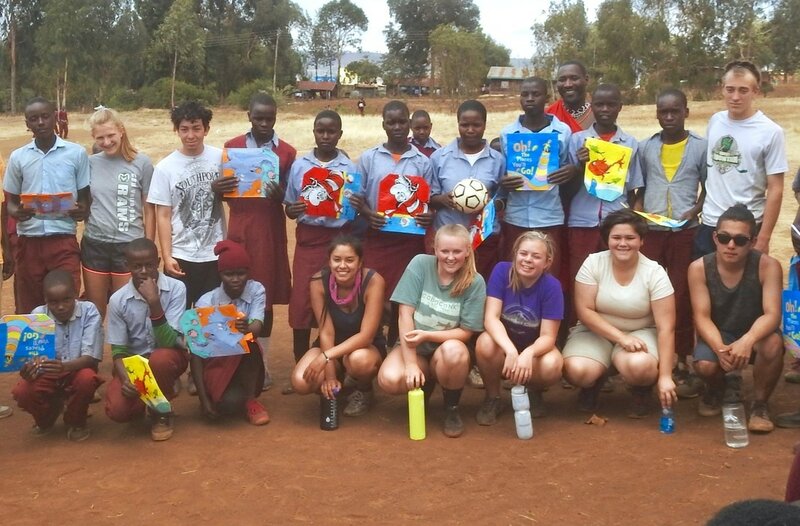 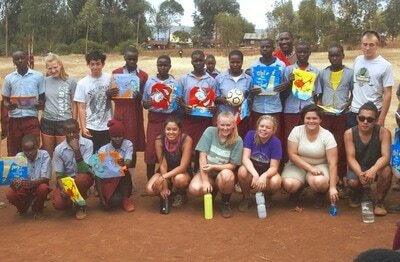 Because of the high quality of students applying and the increased interest as well as our growing relationship with Lewa it was decided to expand the program the following year to include two trips to Lewa.